What is Hear the Call? 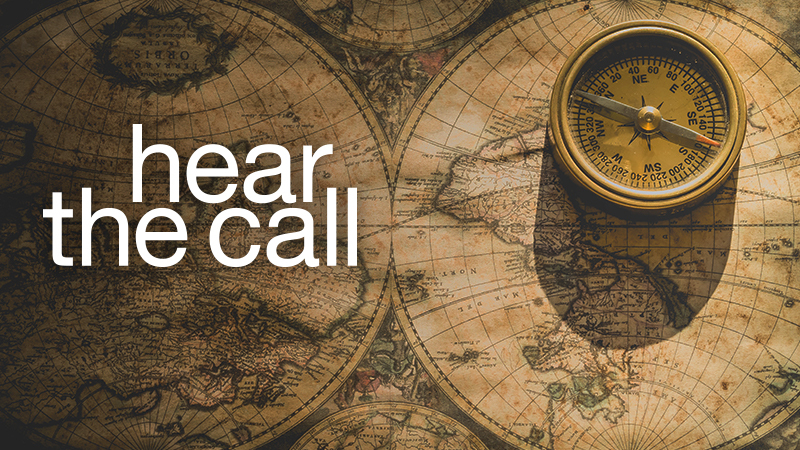 Hear the Call is for adults who are exploring a personal call to join God in global mission. Participants will interact with global servants and staff of International Ministries who will answer questions, address misconceptions and help attendees evaluate their call. Worship, inspirational messages, Bible study and personal reflection time all combine to make this a powerful discernment experience. By the end of the weekend, participants will have a clear conception of the next steps in the process and a deeper understanding of the culture and missiology of International Ministries. International Ministries has the opportunity to provide a limited number of scholarships for the Hear the Call Retreat. Scholarships are available for U.S. citizens 18 years of age and older, and they will underwrite the cost of registration, lodging, and meals. Participants will be responsible for arranging and making financial provision for their transportation to and from the retreat site. Scholarships will be awarded on a first-come, first-served basis. Download a digital scholarship application form. Download a print scholarship application form.